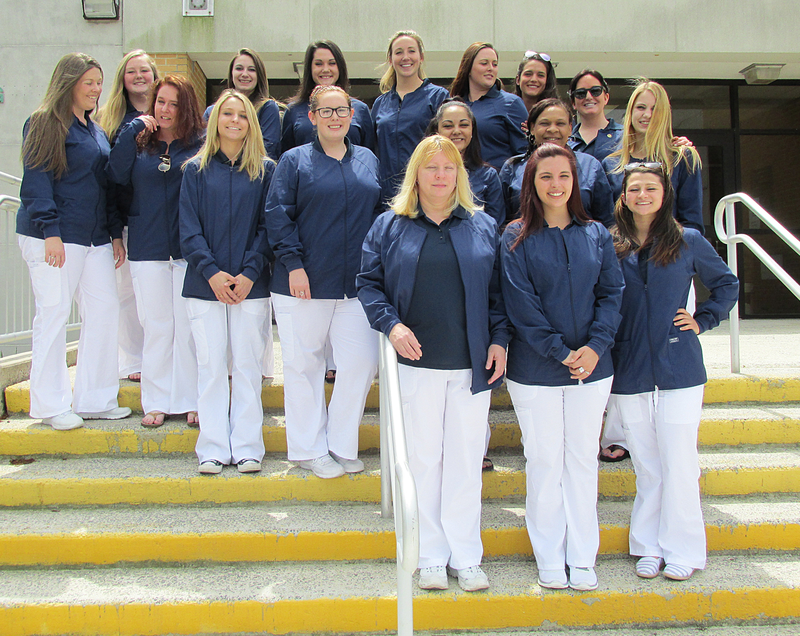 The CMCTS Post Secondary Dental Assisting Program is recognized by the NJ Department of Education, certified through the Commission on Dental Accreditation (subject for certification review every 7 years) and the Dental Radiology Portion of the program is approved by the NJ Radiologic Technology Board of Examiners. The Dental Assisting Program prepares students to meet the NJ licensing and certification requirements to become Dental Assistants in the State of New Jersey and indispensable members of the dental health care team. * Please check with the licensing agency to ensure that you meet the minimum qualifications for licensure in your field. Dental Assisting program candidates will be required to sign a statement declaring that, “I am of good moral character, not a habitual user of drugs and I have never been convicted of or pleaded no contendere, non vult contendere or non vult to an indictment, information or complaint alleging a violation of any Federal or State law relating to narcotic drugs” as per N.J.S.A.-Registered Dental Assistant and N.J.A.C.7-28-19.11-Dental Radiologic Board. Dental Assisting students will be required to sign the same statement upon application to licensure and disclose any felony convictions within the last five years, any discipline action by a regulatory board or credentialing agency, any dismissal by an educational institution for an ethical violation, or if they have ever been declared mentally incompetent by a court of law. DANB will review each response and make a determination, in consultation with legal counsel, on a case-by case basis. DANB reserves the right, under extraordinary circumstances, to bring individuals for review under DANB’s Policy and Procedures for Disciplinary Review and Appeal. The Dental Assisting Program is a full-time, ten month. The classroom hours are Monday through Friday, 8:00am to 2:30pm. The 2019/2020 Dental program is scheduled to begin in September 2019 and end in June of 2020. Uniforms, textbooks and testing fees are included in the tuition.